Chaotic, over-whelming, beautiful, peaceful, daunting, and sacred, this dizzying country is all of these things and so much more. But, beyond the awe-inspiring sites, sacred temples, and bustling cities lies India's dramatic terrain abounding with natural beauty and exotic wildlife. From the icy peaks of the northern mountains to sun-soaked beaches, dense jungles, and meditative forests, there are plenty of opportunities for nature lovers to get their fix of the great outdoors. With nearly 400 national parks dotted around the country, choosing the best one can be a bit overwhelming. 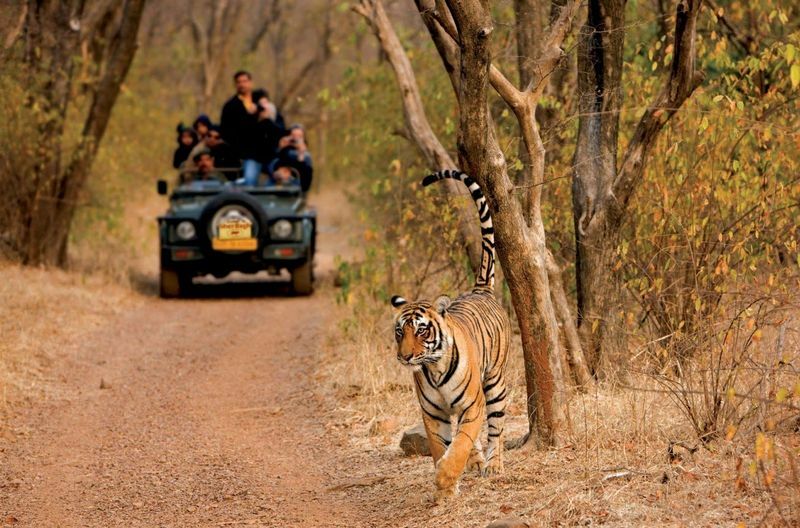 Discover, plan and safely book your wildlife safari in India. If you need a little more inspiration, we’ve put together 6 of the best national parks in India complete with the best time to travel and what you can expect to see. 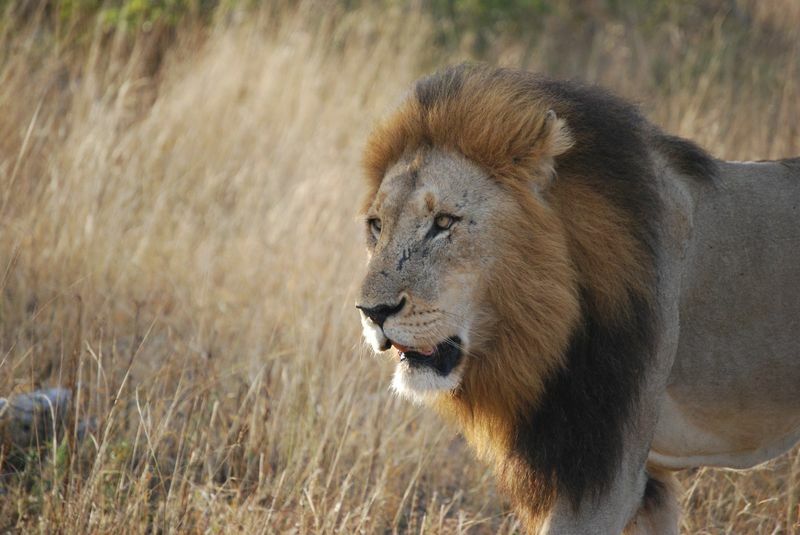 Think “Lion safari” and images of golden big cats roaming over rugged African soil are bound to spring to mind. 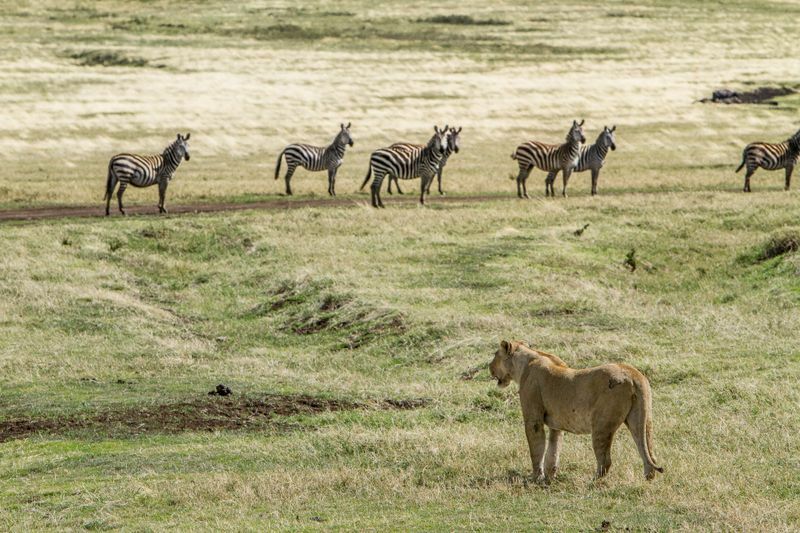 But, these types of safaris aren’t just restricted to the plains of Africa. 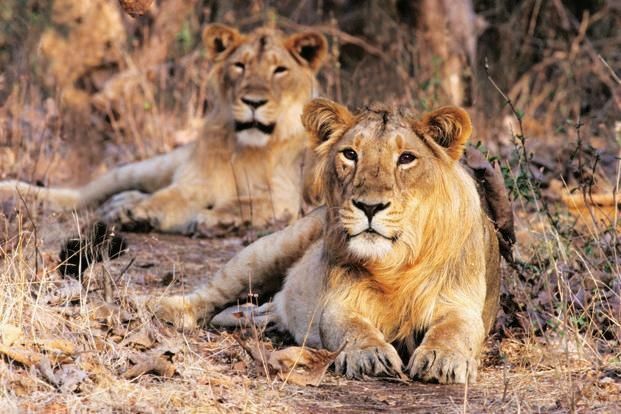 Besides Africa, Gir National Park in Gujarat is the only place in the world where you can spot lions roaming free in the wild. In another life, this expansive piece of land was used as hunting grounds for British colonists and the rulers of Indian states. By the end of the 19th century, the Asiatic lion population plummeted to about a dozen in the region. 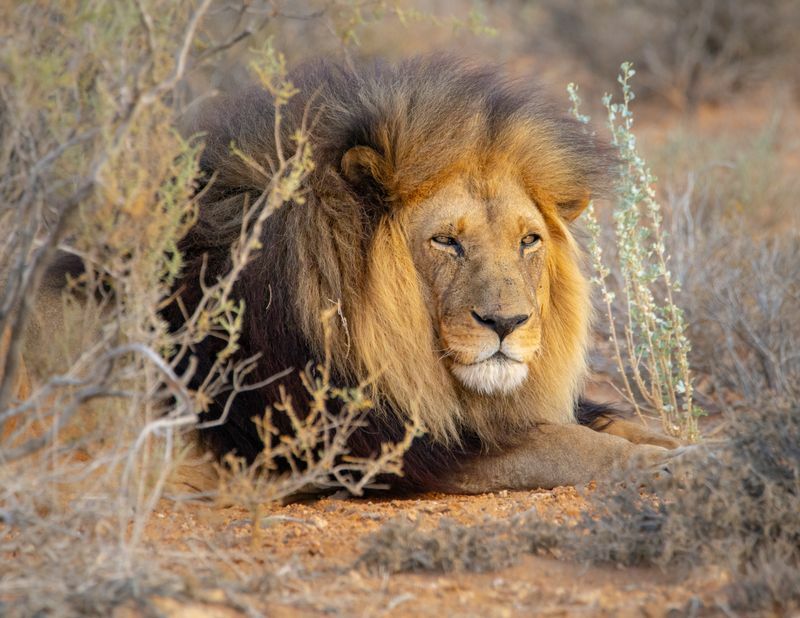 Fortunately, in 1965 the area was turned into a wildlife sanctuary to protect the lions and today their numbers have now grown to reach nearly 600. Nestled in the Eastern Himalayan territory, this biodiversity hotspot is not just an incredible wildlife destination but is also a UNESCO World Heritage Site. While spotting tigers in Kaziranga is more difficult due to the landscape’s tall grass, there is plenty of other exotic wildlife to see! The 430 km2 (170 sq mi) lands are home to a few wild animals such as elephants, wild buffalo and swamp deer. 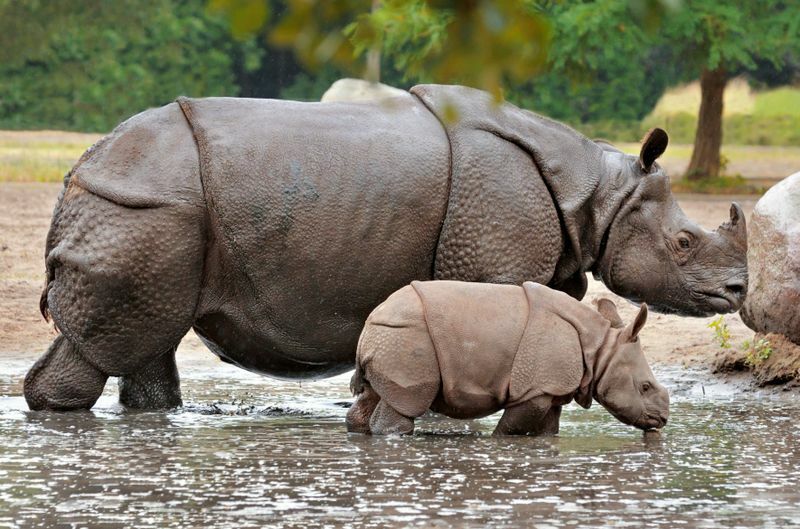 If Africa is not on your travel agenda but you still wish to see the mighty rhino in real life, then be sure to visit the Kaziranga National Park as it hosts two-thirds of the world's one-horned rhinoceroses. The central Indian state of Madhya Pradesh is the king of tiger territory in India with five national parks dedicated to the big cat’s conservation. 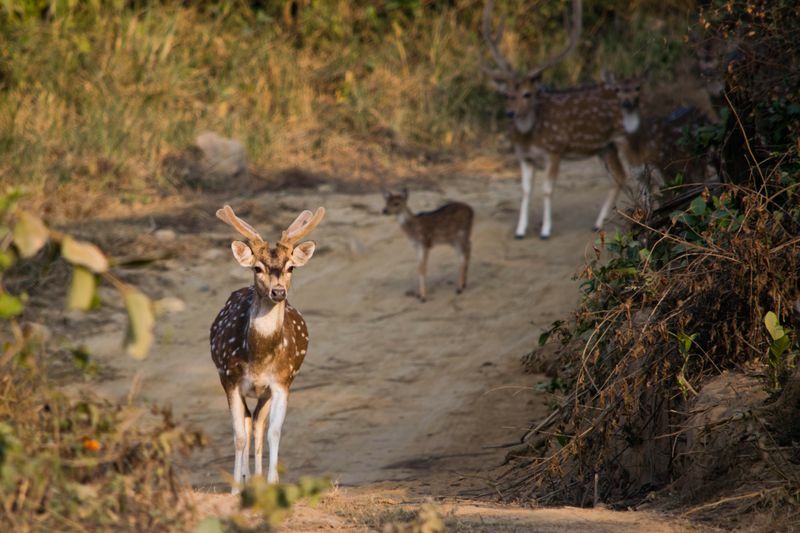 Of them all, the Kanha National Park is the crowning jewel, boasting vast bamboo forests, grassy meadows, and ravines that inspired Rudyard Kipling’s famous collection of short stories "The Jungle Book”. Spanning an area of 940 km2, across two districts, this behemoth national park is divided into two beautiful sanctuaries that are home to an array of wildlife such as Indian leopards, sloth bears, and wild dogs. But the main attractions here are the rare swamp deer and Bengal tigers. 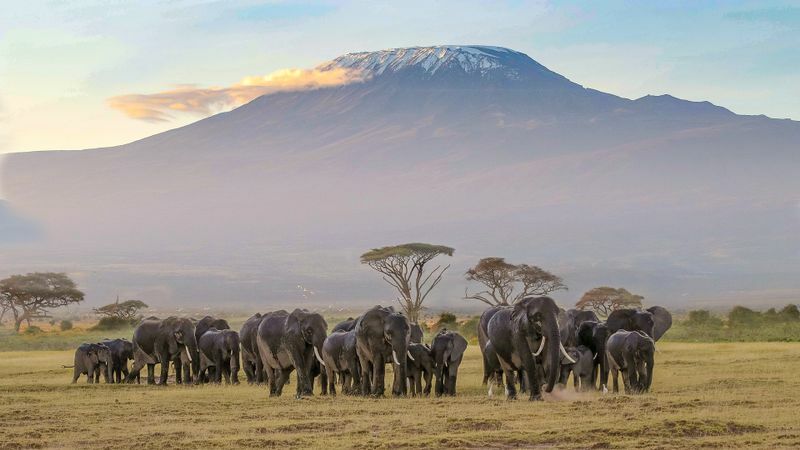 Although this national park is the smallest on the list, it is brimming with exotic wildlife and awe-inspiring natural scenery, making it the perfect place to go on a walking safari. 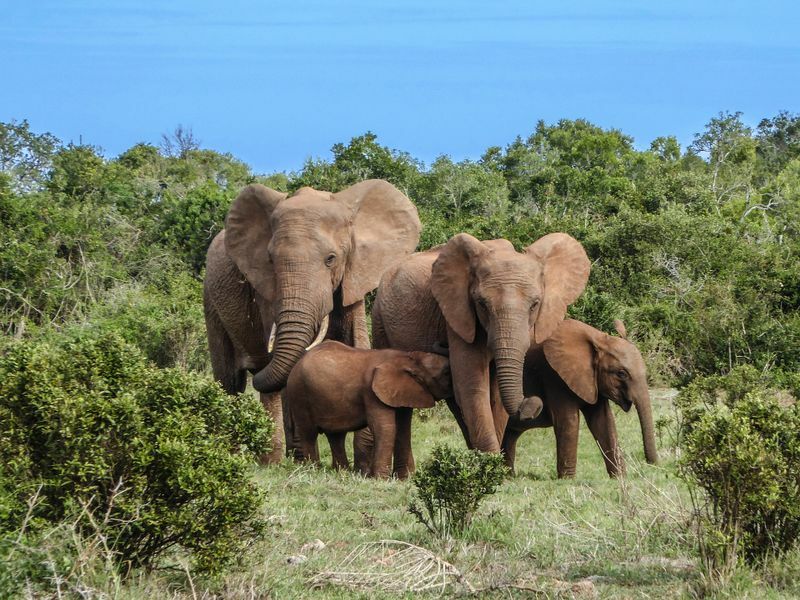 While traversing the national parks rolling hills, high plateaus, and perennial streams, you’re likely to spot oodles of wildlife from elephants to deer, jackals, leopards, tiger, otters, mongoose, and a huge variety of birds and butterflies. 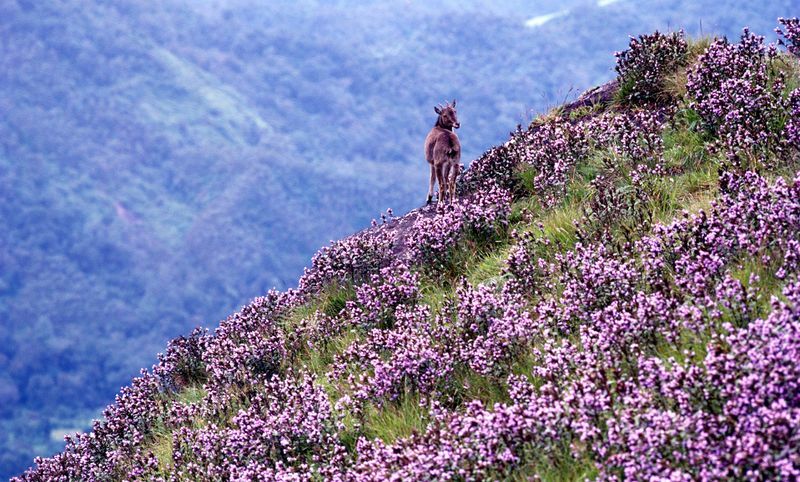 Add to that, the magical blooming of the Neelakurinji plant. Every 12 years these beautiful shrubs turn the grasslands and forests of the Western Ghats a deep shade of blue, making it a perfect destination for photography enthusiasts! 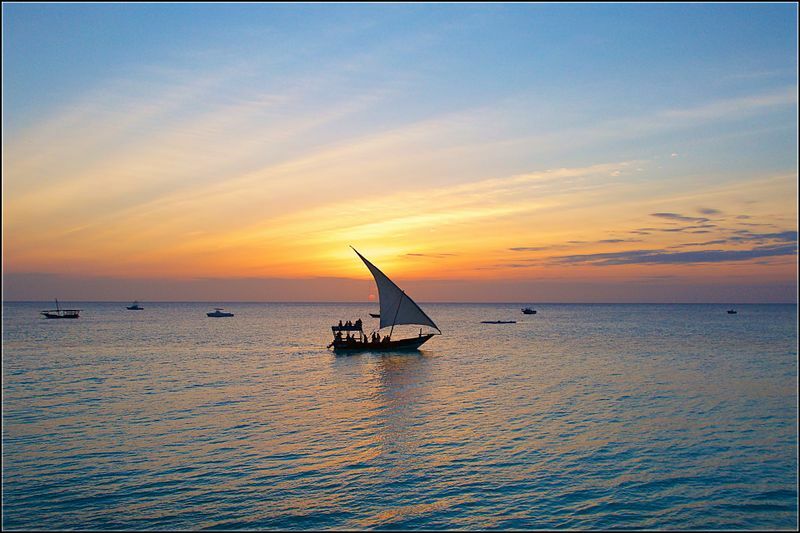 Although the most recent flowering has just ended, this is definitely a must add to your travel bucket list. Regarded as the oldest national park in India, Jim Corbett is a must visit for any nature lover. Situated in the Nainital district of Uttarakhand, these protected lands were the first to come under the Project Tiger initiative and play a key role in the promotion of ecotourism. The park is divided into four separate zones, known as Durgadevi, Dhikala, Jhirna, and Bijrani, which are ideal for tiger spotting. 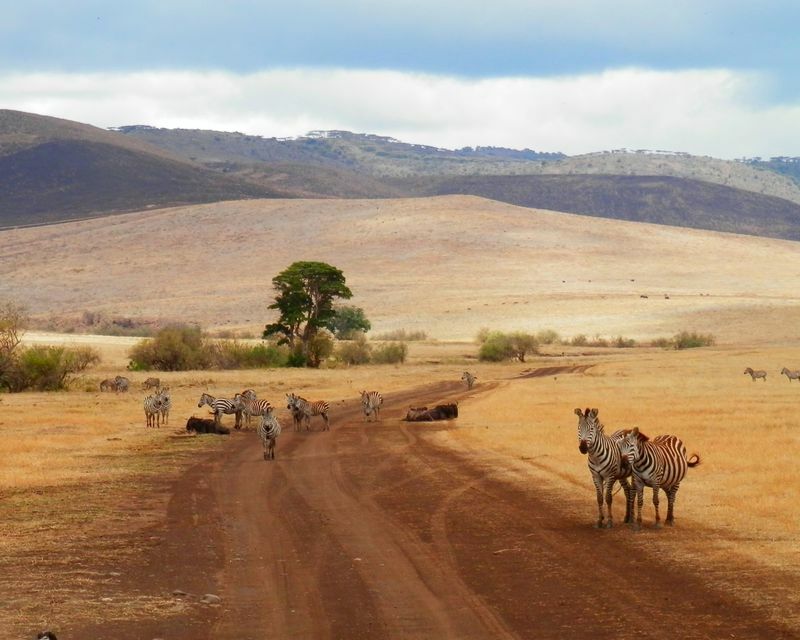 But, there is more to this historic park than just epic wildlife viewing. Hidden between the parks, numerous ravines and dense forests are a few breathtaking sites such as the Garjiya Devi Temple, the Corbett Falls and a quirky rest house which was built hundreds of years ago. 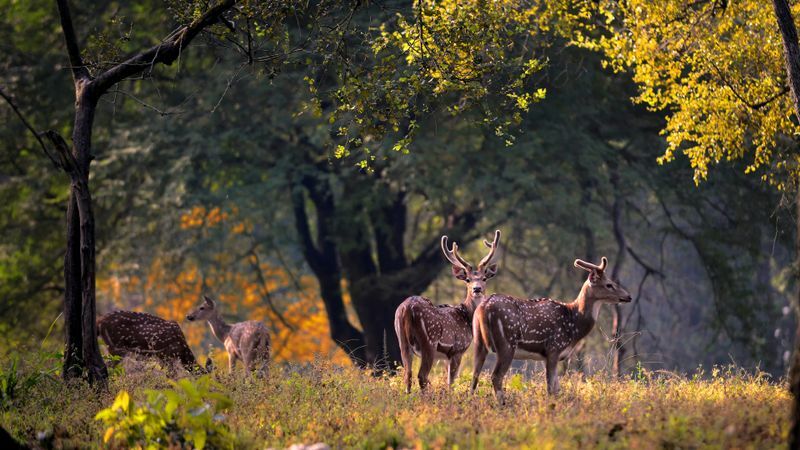 Let’s face it, this list would be incomplete without mentioning Ranthambore National Park. It’s like the Kruger Park of India, brimming with tigers, bears, leopards, jackals, elephants, striped hyena, bison and so much more. Back in the day, Ranthambore was a famous hunting grounds for the Maharajas of Jaipur, but today it’s wildlife photographers and tourists who traverse the terrain and the only shooting that is done here is with a camera. Being a part of Project Tiger, the national park is one of the best places to spot a royal Bengal tiger in India and, since they’ve become accustomed to humans, you’re likely to spot them hunting. India is one of the world’s most underrated safari destinations. But, don’t just take my word for it. Go on a safari in India and see for yourself!